Ozil, who was born in Germany to Turkish-origin parents and lifted the World Cup in 2014, felt he was unfairly singled out for their shock group-stage exit at this year's tournament. 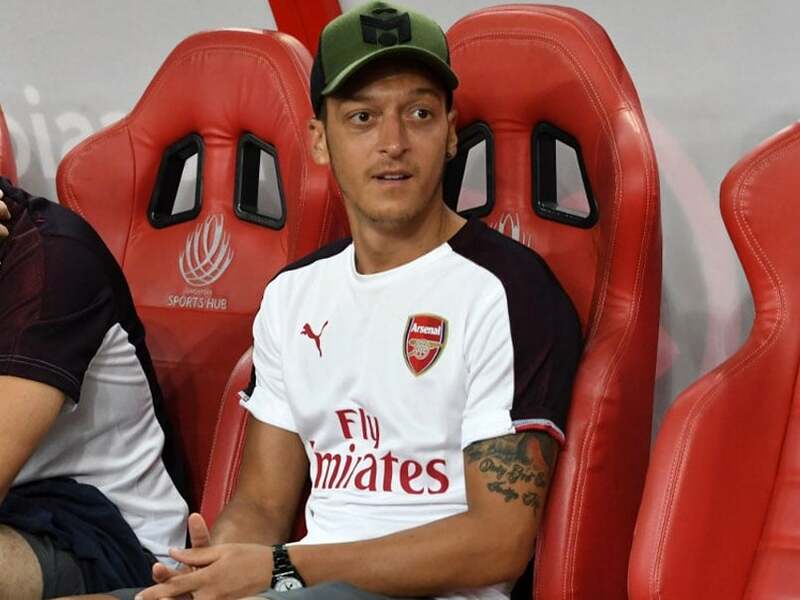 Mesut Ozil thanked Arsenal fans for their "love" at a pre-season friendly after a torrid week following his racism allegations against Germany's football body. Ozil watched Arsenal's penalties defeat to Atletico Madrid on Thursday from the bench but he received one of the biggest cheers of the night when his image was flashed up on the big screen. 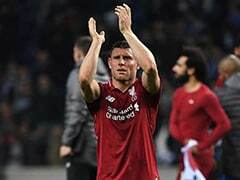 "Thanks to the Gunners in Singapore for showing so much love tonight," the 29-year-old German midfielder tweeted, with a picture of him waving to the crowd. Ozil, benched after his late return to training following the World Cup, sent shockwaves through German football when he quit the national team, complaining of "racism and disrespect".